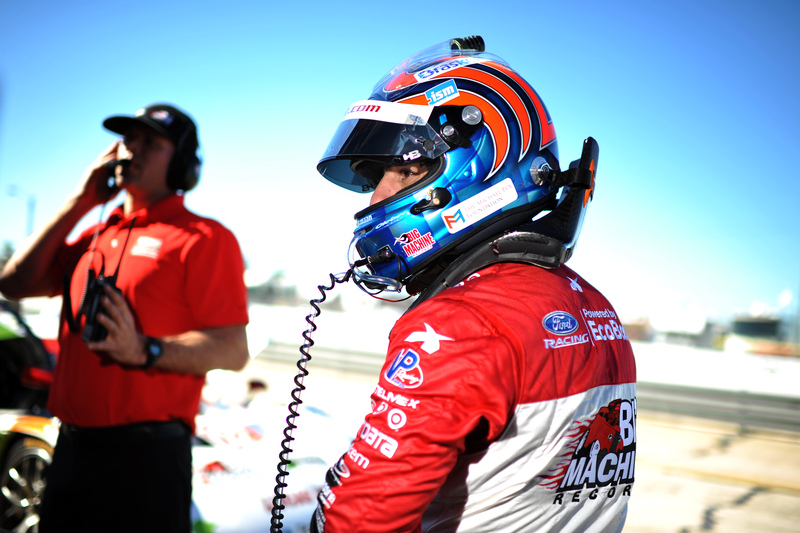 No matter how hard I try to fight it, I’m a motorsports photographer at heart. Always have been, always will be. Sure I work at a newspaper to pay the bills, but in a perfect world I’d be out shooting cars and the people who make them go. 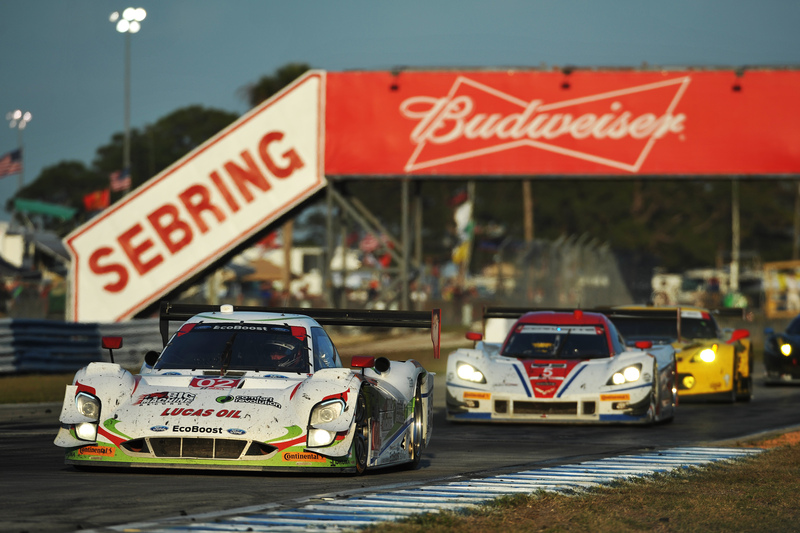 Last weekend was the 59th Sebring 12 Hours in Sebring, Florida. It’s run on an old WWII airfield using two cement runways connected by 11 or so corners paved sometime in the 50s. To say that it’s bumpy is an understatement, and I’m convinced it’s (only) 12 hours and not 24, like its Le Mans counterpart, because of how grueling it really is. 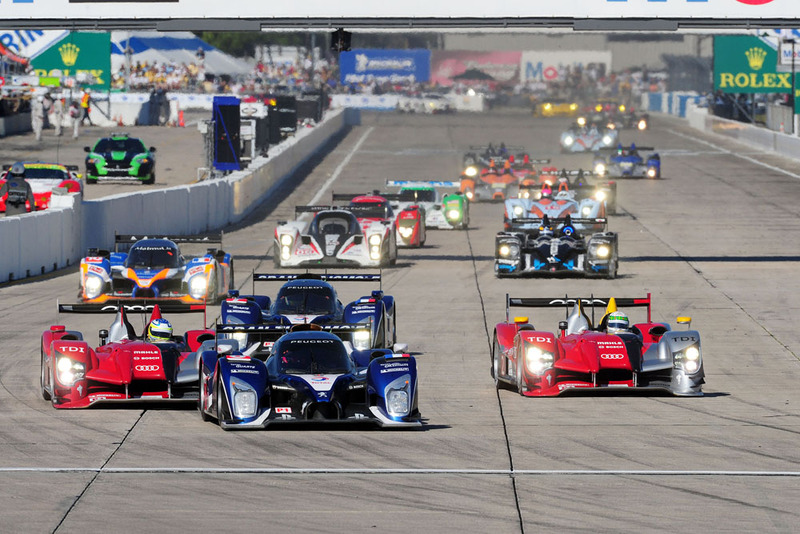 It’s always been said that if a team, driver, car can make it at Sebring, it can make it at Le Mans. Below are a few of my favorite images from the weekend. Oddly enough, the French team I translate press releases for won the whole thing. 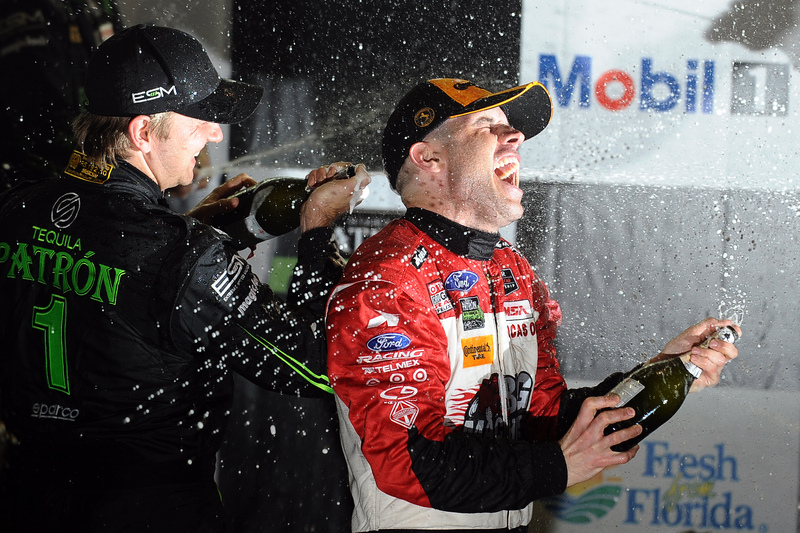 Their first overall victory at Sebring and it was great fun to see them celebrate so much. This year, I was big into using other people’s flashes to my advantage. We were also lucky enough to get the famous sunset on the front straight. And since we were two photographers for Motorsport.com, it gave me the freedom to do something different rather than play it safe. I think this might be my best take from a race so far in my 11 year motorsport career. Enjoy. Over 190 American Le Mans Series drivers pose for a photoshoot before the 12 Hours of Sebring, Tuesday, March 15, 2011, in Sebring, Florida. 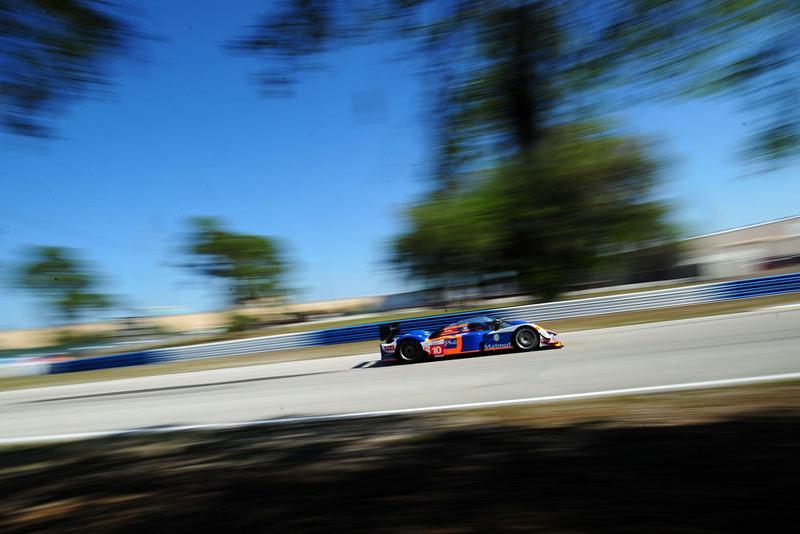 Oreca driver NICOLAS LAPIERRE drives the Peugeot 908 during practice for the 12 Hours of Sebring, Thursday, March 17, 2011, in Sebring, Florida. 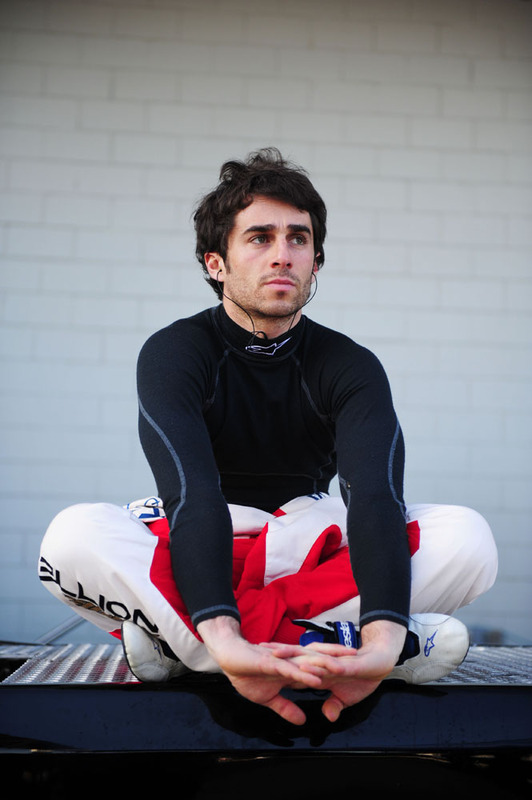 Rebellion Toyota Racing driver NICOLAS PROST looks on during testing for the 12 Hours of Sebring, Monday, March 14, 2011, in Sebring, Florida. 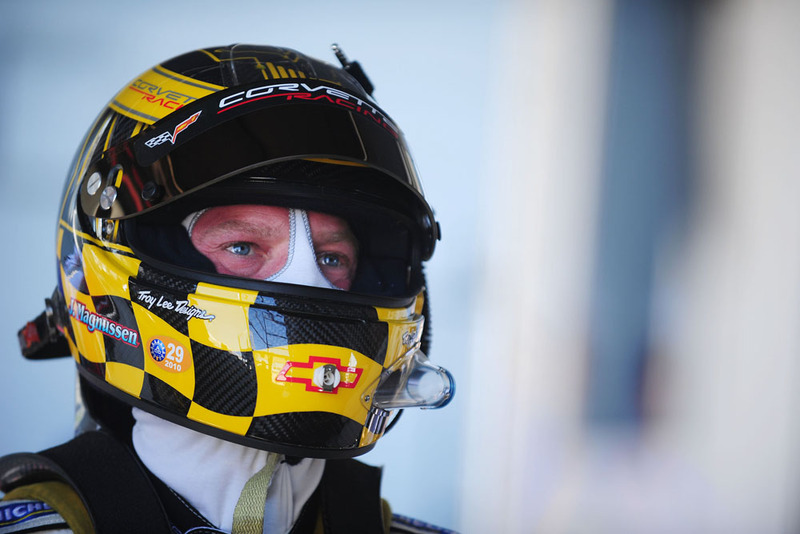 Corvette driver JAN MAGNUSSEN, of Denmark, looks on during practice for the 12 Hours of Sebring, Thursday, March 17, 2011, in Sebring, Florida. 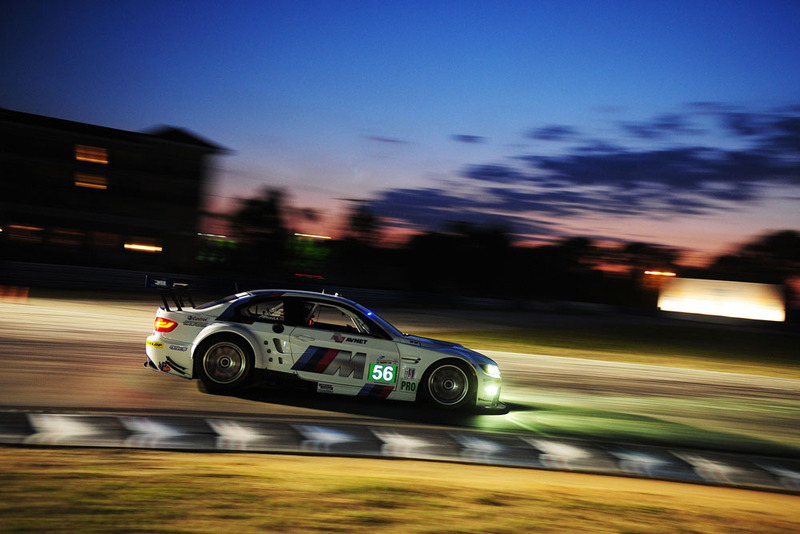 BMW Motorsport BMW M3 GT: ANDY PRIAULX, DIRK MULLER, JOEY HAND during night practice for the 12 Hours of Sebring, Thursday, March 17, 2011, in Sebring, Florida. 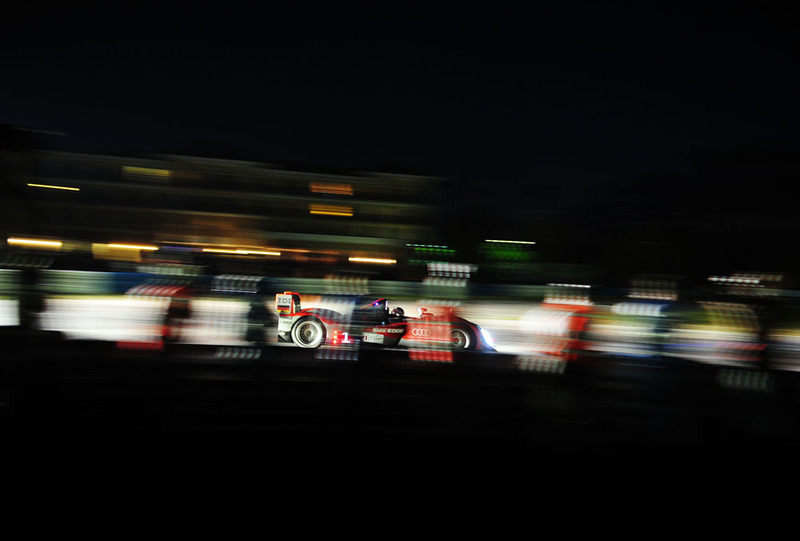 Audi Sport driver MIKE ROCKENFELLER, of Germany, drives the R15 Plus during night practice for the 12 Hours of Sebring, Thursday, March 17, 2011, in Sebring, Florida. 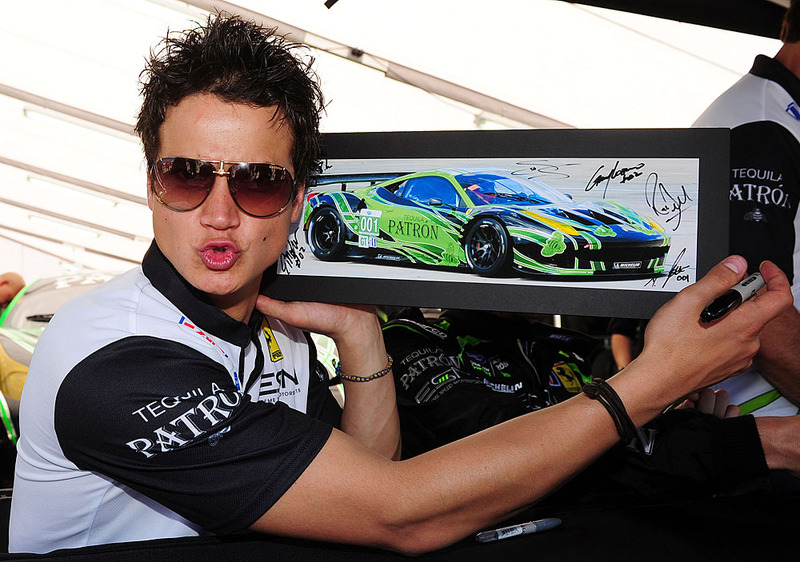 Mar 18, 2011 - Sebring, Florida, U.S. Patron Ferrari driver DOMINIK FARNBACHER, of Germany, poses with a drawing of his F458 during an autograph session for the 12 Hours of Sebring. 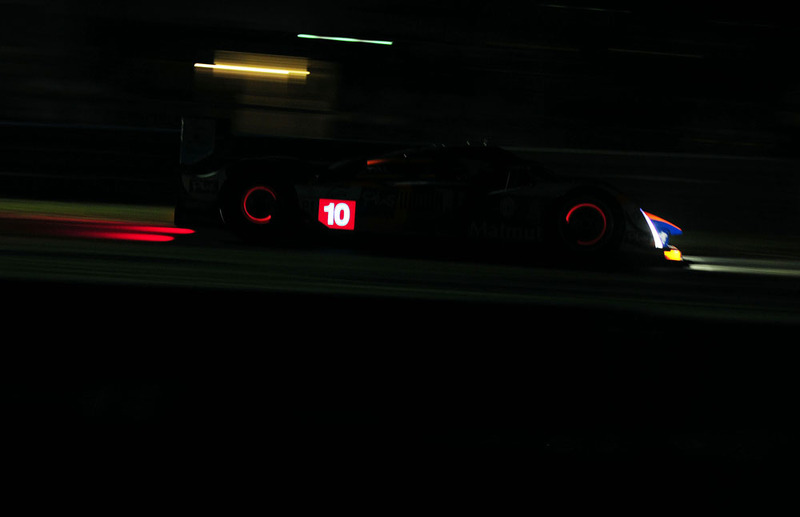 Mar 19, 2011 - Sebring, Florida, U.S. Peugeot driver ANTHONY DAVIDSON, of England, drives the 908 during warmup for the 12 Hours of Sebring. 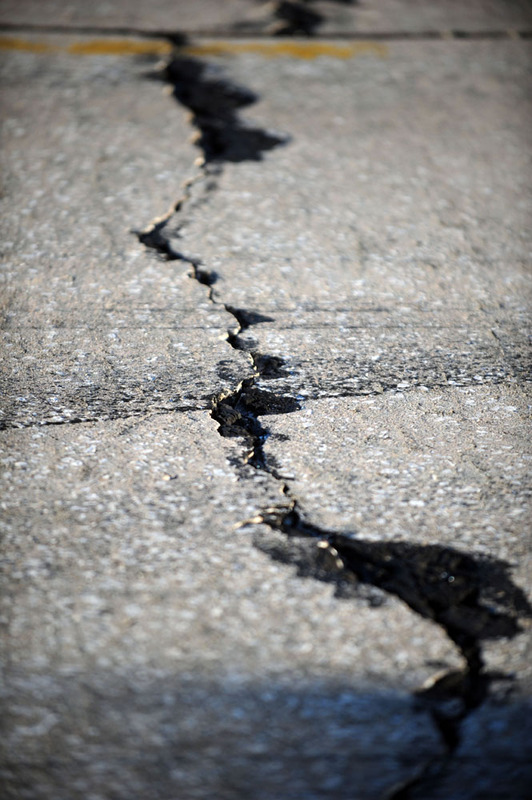 The infamous cracks in the cement during testing for the 12 Hours of Sebring, Monday, March 14, 2011, in Sebring, Florida. 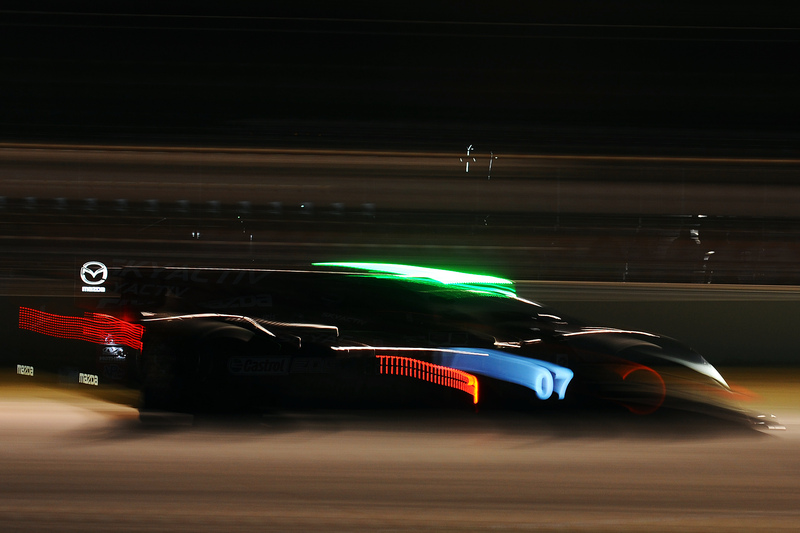 Oreca driver NICOLAS LAPIERRE, of France, drives the Peugeot 908 during night practice for the 12 Hours of Sebring, Thursday, March 17, 2011, in Sebring, Florida. 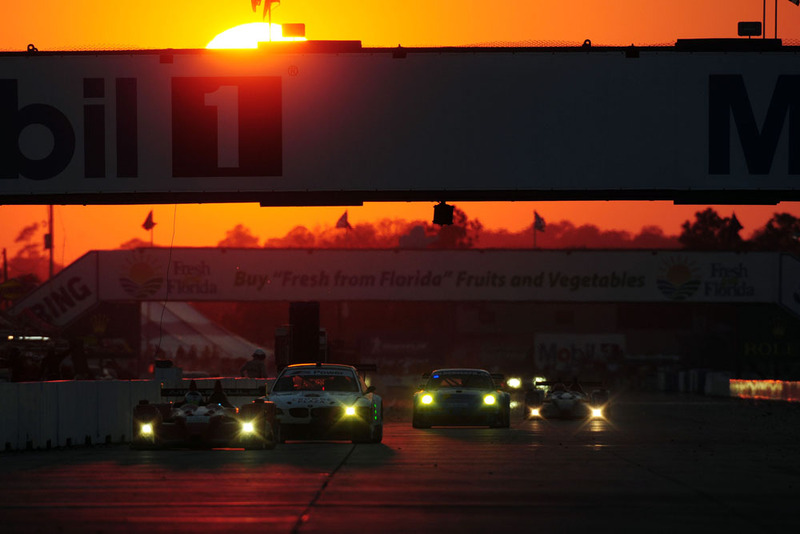 Mar 19, 2011 - Sebring, Florida, U.S. Peugeot driver FRANCK MONTAGNY, of France, leads the field at the start of the 12 Hours of Sebring. 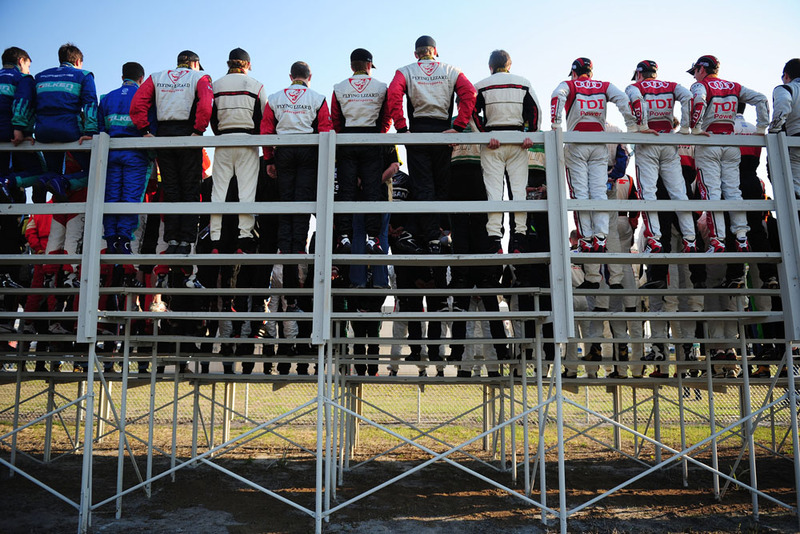 Peugeot driver PEDRO LAMY, of Portugal, waits during practice for the 12 Hours of Sebring, Thursday, March 17, 2011, in Sebring, Florida. Mar 19, 2011 - Sebring, Florida, U.S. 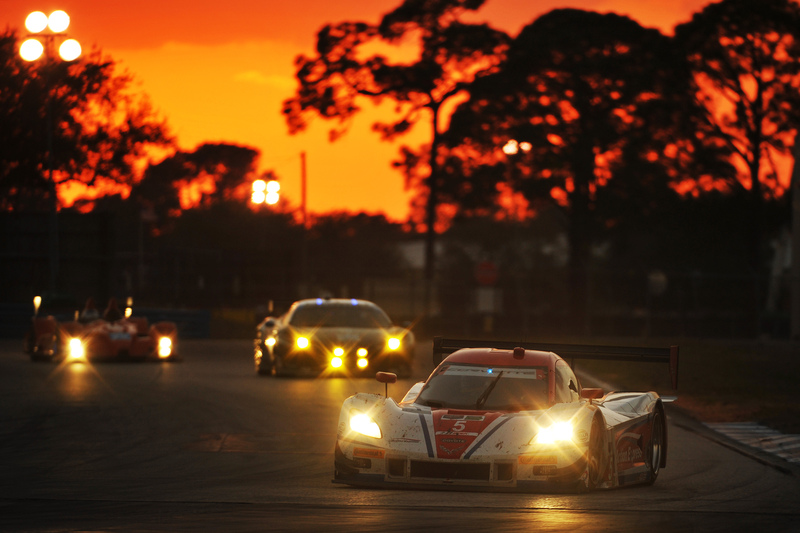 The sun sets on the front straight during the 12 Hours of Sebring. 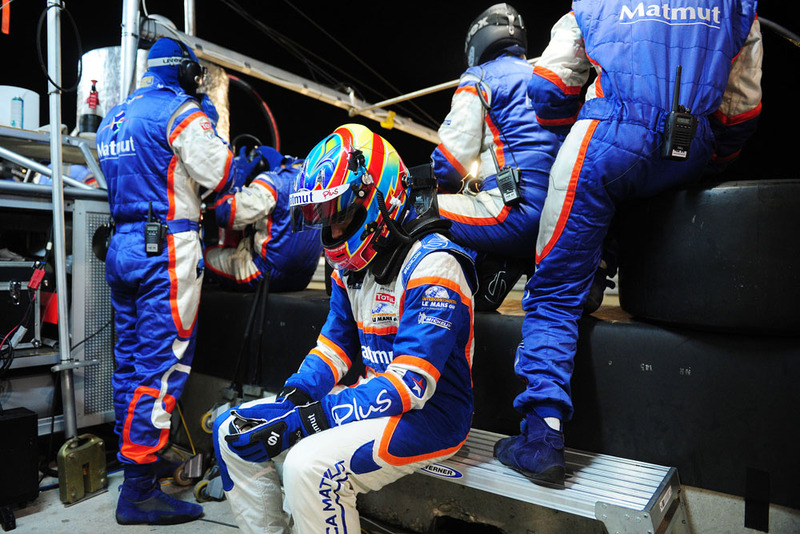 Mar 19, 2011 - Sebring, Florida, U.S. Oreca Peugeot driver LOIC DUVAL, of France, waits for the team's final pit stop during the 12 Hours of Sebring. 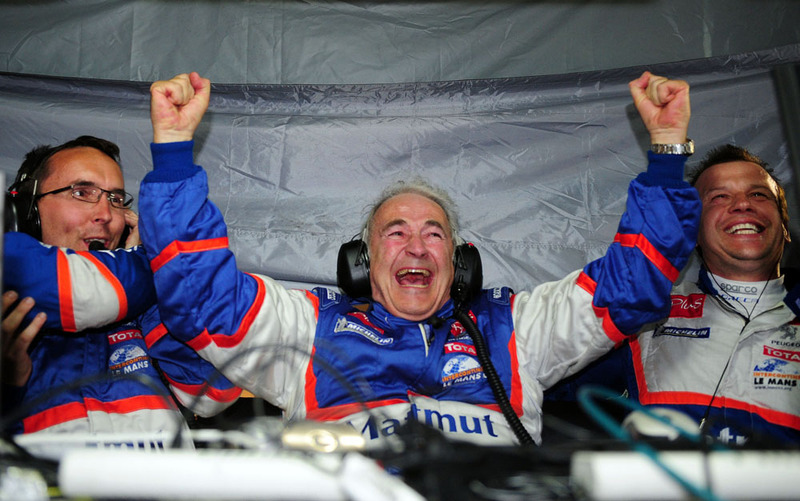 From left, Oreca technical director DAVID FLOURY, team principal HUGUES DE CHAUNAC, and driver OLIVIER PANIS, celebrate after winning the 12 Hours of Sebring. 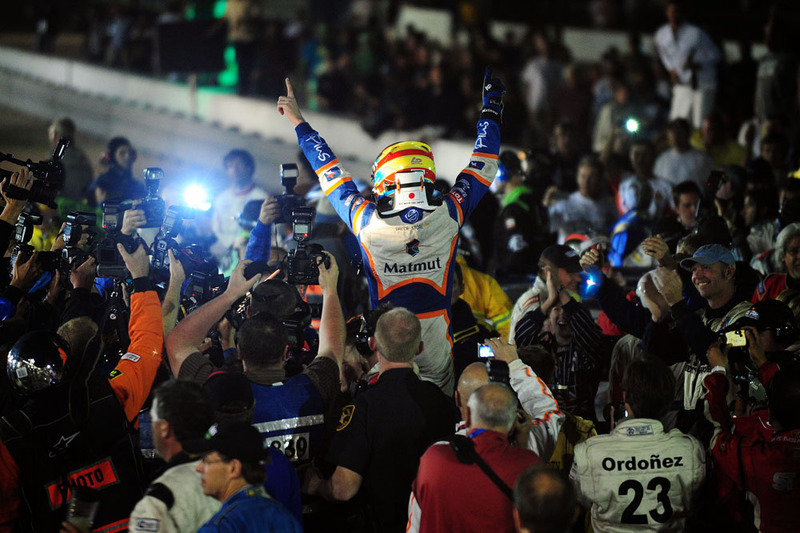 Mar 19, 2011 - Sebring, Florida, U.S. Oreca Peugeot driver LOIC DUVAL is carried away from his car after winning the 12 Hours of Sebring. 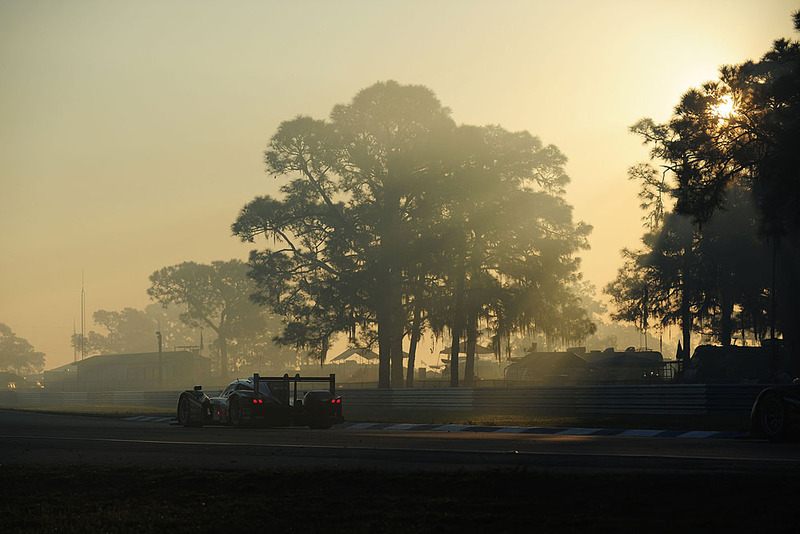 Mar 19, 2011 - Sebring, Florida, U.S. 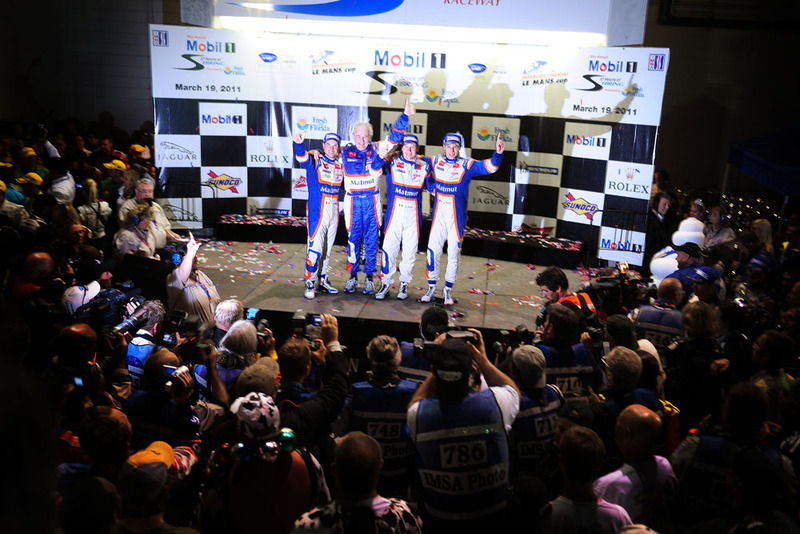 Overall winners, from left, NICOLAS LAPIERRE, team principal HUGUES DE CHAUNAC, OLIVIER PANIS and LOIC DUVAL celebrate during podium celebrations at the 12 Hours of Sebring.